Posture is basically the position in which we hold our bodies while standing, sitting or lying down. Having a bad posture is a modern day health epidemic that is much worse than most people unsurprisingly assume. Your posture is the window into your spine and your spine has a powerful relationship with the brain, spinal cord and overall organ function. A poor posture and spinal health will lead to an overall decrease in brain and organ function. So how does posture affect your health? • When your posture is bad, pressure on your spine is increased which can lead to tension, soreness, headaches, back pain and fatigue. • Postural imbalances also compress your internal organs, reducing their efficiency and normal functioning which can cause problems with respiratory system, chest tightness, high blood pressure or poor digestion. • Fatigue is another common symptom of poor posture. It takes plenty of energy to hold the body in an awkward position which in turn alters breathing capacity which can be diminished by up to 30%. 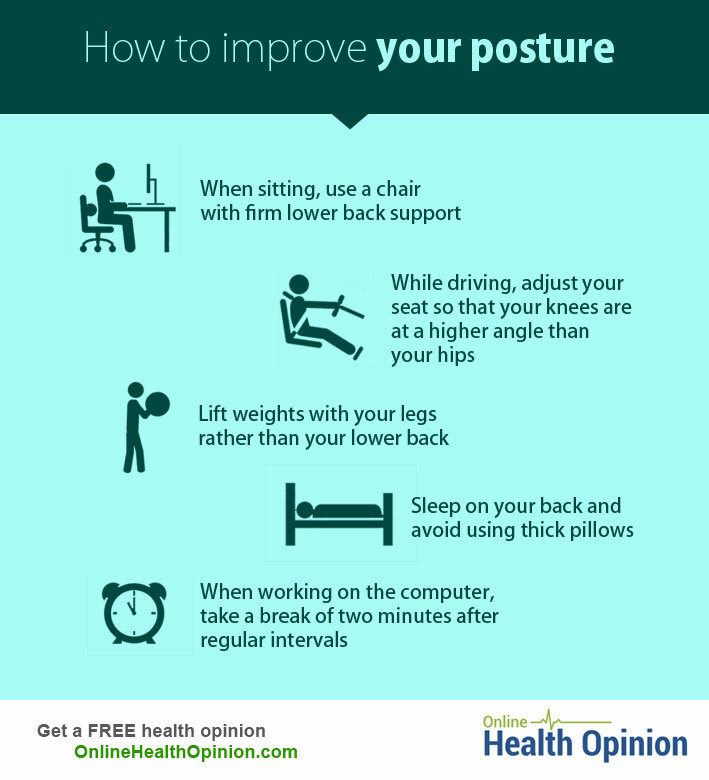 • Less than ideal posture also has the potential to affect mood. 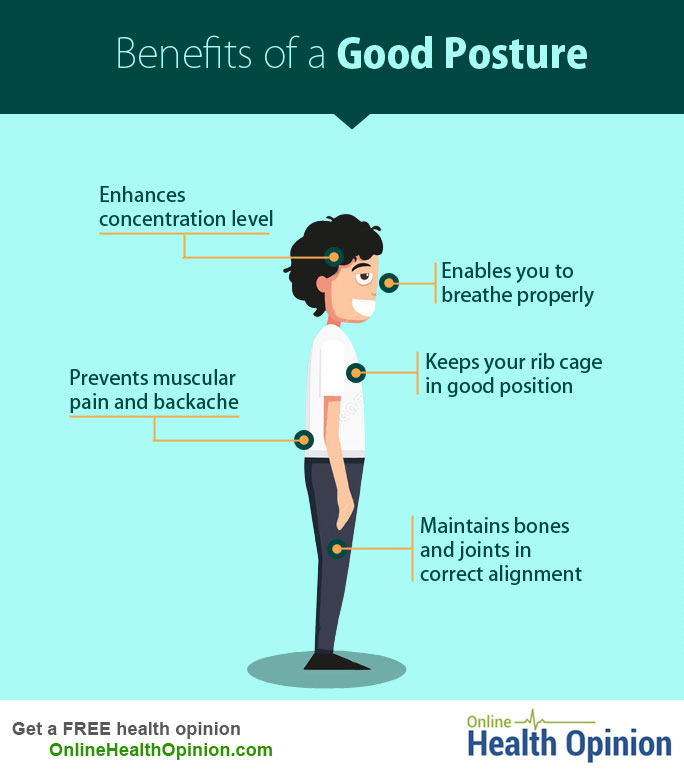 A good posture keeps your muscles, ligaments, bones and internal organs in their natural position thus reducing wear and tear of joints, relieves stress, improving health as well as enhancing your appearance! Straighten up and take steps to correct bad posture today!